Designed to reflect the architectural delights of historic row homes, Reynoldstown Row enjoys a collection of semi-detached duplexes, within just blocks of the BeltLine. Complimented by an array of upscale finishes, the homes enjoy wide-plank flooring, outdoor kitchens and rooftop terraces, providing new residents with the option of both indoor and outdoor living and entertaining space. Located in the Memorial Drive corridor, the 14 duplexes provide between two- to three-bedrooms, starting at around 1,700 square feet in size. Just across the street from a dog park and a coffee shop, the vibrant area and new construction possibilities make Reynoldstown Row one of the most desirable for duplex buyers in Atlanta. As well, the homes sit within a short distance of Inman Park and from the popular offerings of Krog St Market. 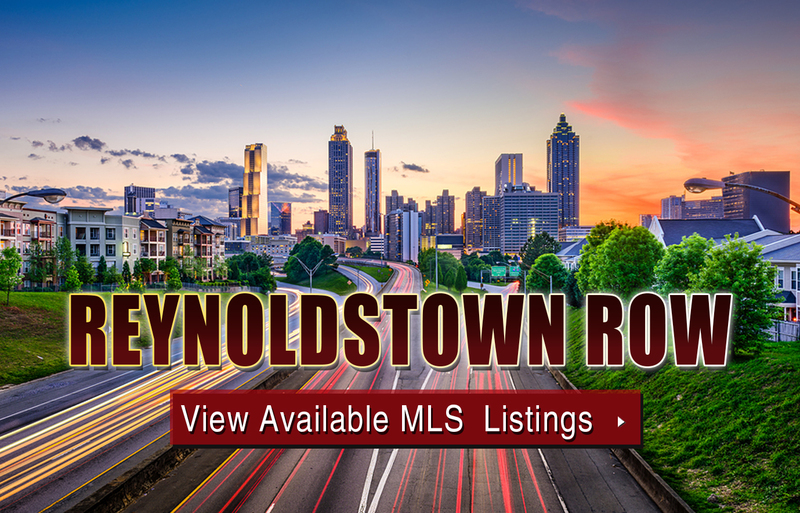 For more information about Reynoldtown Row townhomes for sale, contact The Zac Team today at (404) 564-7272! Listed below are recently closed sales at Reynoldstown Row in Atlanta. Whether you’re thinking about buying or selling a home at Westside Station, checking to see what other comparable properties have sold for in recent weeks and months provides helpful insight into current market conditions within the community. For more information about Reynoldtown Row townhomes for sale or for a complete list of recent homes sold in the neighborhood, contact The Zac Team today! Can’t find what you’re looking for in Atlanta’s Reynoldtown Row neighborhood? Start browsing other Atlanta real estate for sale or give the Zac Team a call at (404) 564-7272 for help with your new home or condo search today!